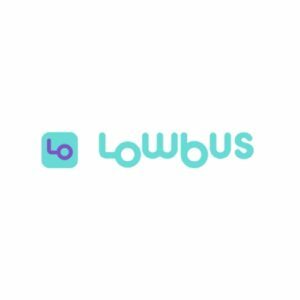 Lowbus is a bus transport operator -without its own buses- that offers greater control and better prices to travel agencies. Through the use of Artificial Intelligence, optimizes the use of buses, minimizing empty trips and waiting times. 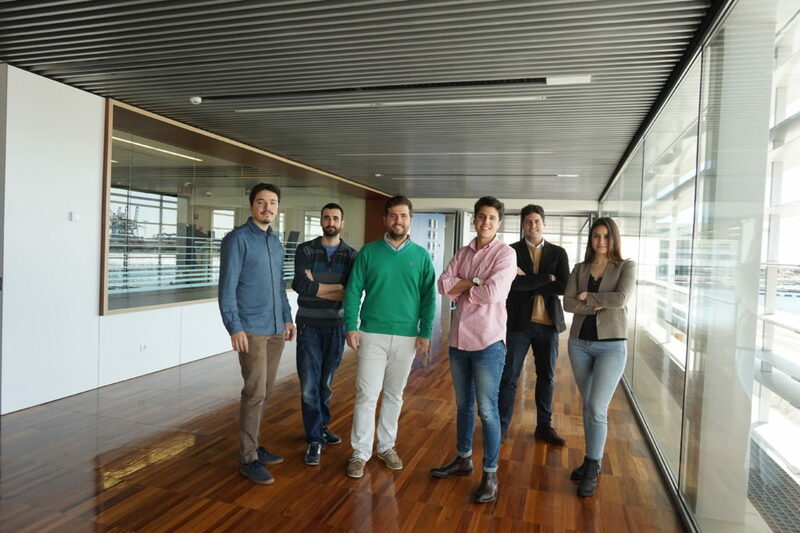 Lowbus aims to modernize and digitize bus rental in Europe, applying technology to improve contracting processes.